On Thursday 16th April we’ll be heading to an exciting new growing site in Stockport. 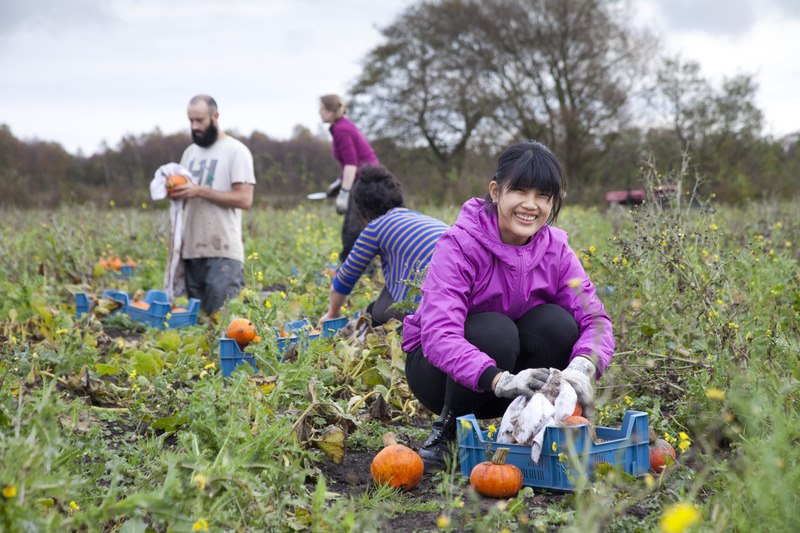 On Saturday 18th April and Thursday 30th April we’ll be heading to FarmStart to lend a hand to some of Manchester’s newest organic growers. This entry was posted in Food, Upcoming Events, volunteer opportunity. Bookmark the permalink.